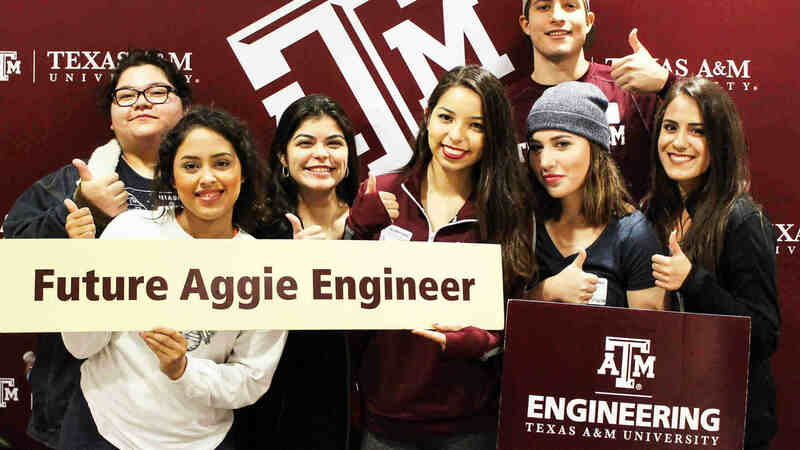 In this one page essay, please give a description of why you want to pursue graduate studies in Interdisciplinary Engineering, specifically cybersecurity, and why you feel that Texas A&M is the right place for your graduate studies. Also, include your academic background in this area, and any relevant experience you may have in this field. Your statement of purpose should be submitted through the online application system. Do not send hard copies of your SOP to the graduate office. It is preferred that these letters come from faculty or employers / supervisors who have been involved with the student’s most advanced levels of academic education and who can assess the student’s potential for advanced scholarly studies. Do not include letters from family friends or other non-technical referees who cannot fairly assess your academic abilities. Applicants whose native language is not English are required to submit proof of English proficiency to be eligible for review. Visit the admissions website for a list of acceptable documentation and/or test scores. 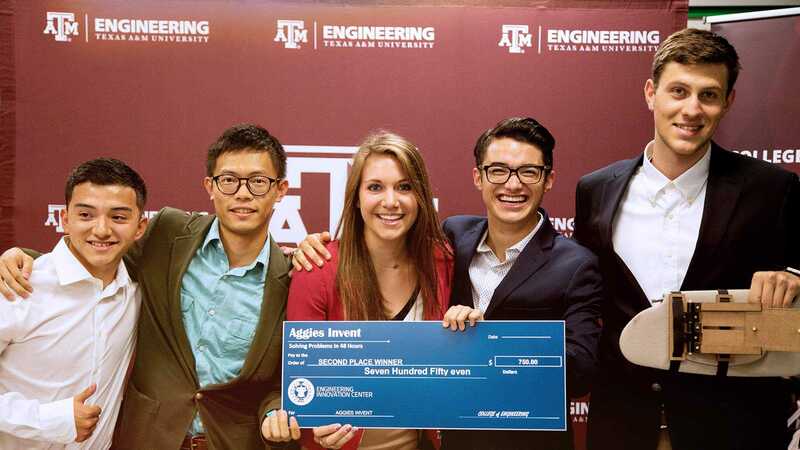 Current Texas A&M graduate students should apply to interdisciplinary engineering through this application. Other applicants should apply through the graduate admissions website.